3rd Edition of the [SAMURAI SESSIONS] collaboration album series!! Historic 14-Track Album features Collaborations with Japanese and U.S. Music Artists! 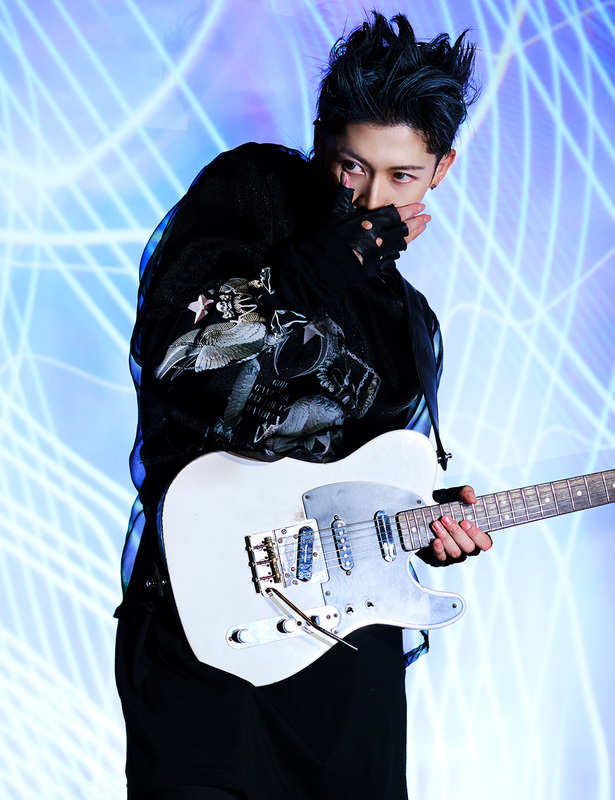 MIYAVI is gaining recognition around the world for his unconventional style of playing the guitar—not with a pick, but with his fingers and his “slap style,” which is like no other. 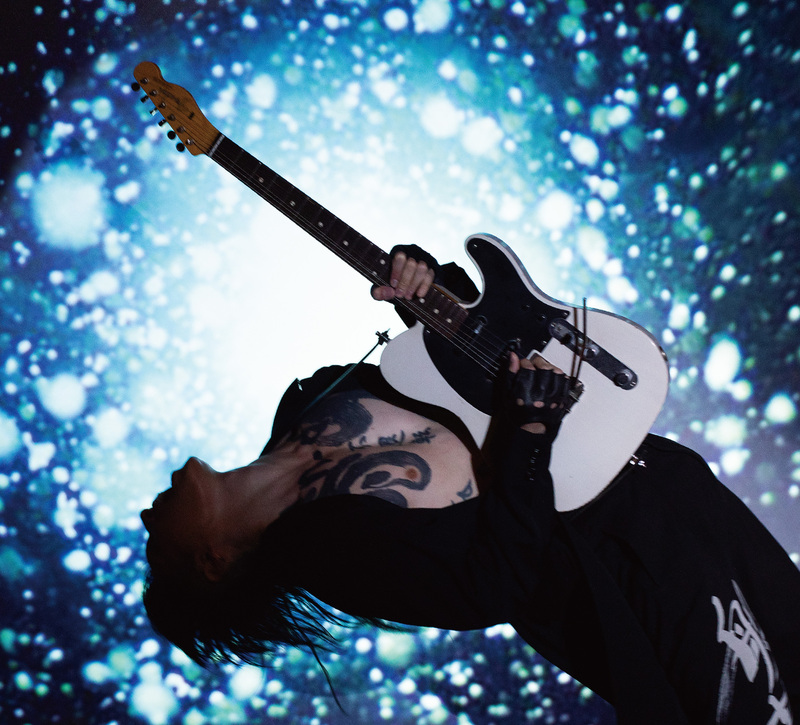 Miyavi has six successful world tours under his belt, totaling more than 250 shows in 30 countries across North and South America, Europe, Asia and Australia. In 2013, Miyavi entered a new phase by releasing the single “Ahead Of The Light,” which features his slap guitar with the strong beats of electro/dance music. His self-titled album, Miyavi,was released in Japan in June 2013 and is now beingreleased in Asia, Europe and North America. 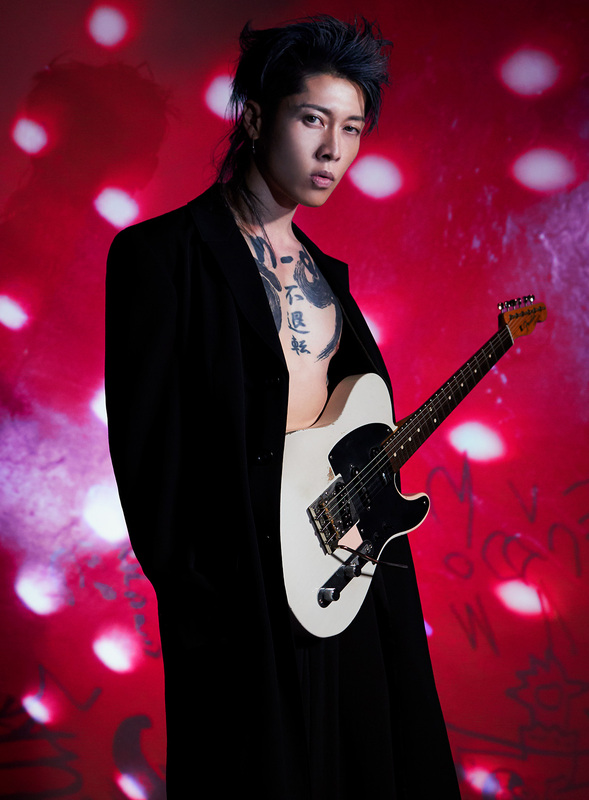 In recent years, Miyavi gathered attention from other artists and creators in the field. He has also produced music for television commercials. His music has been featured on various commercials for brands, including Uniqlo, Toshiba, Nissan, Lotte Co., Otsuka Pharmaceutical Co., among others.